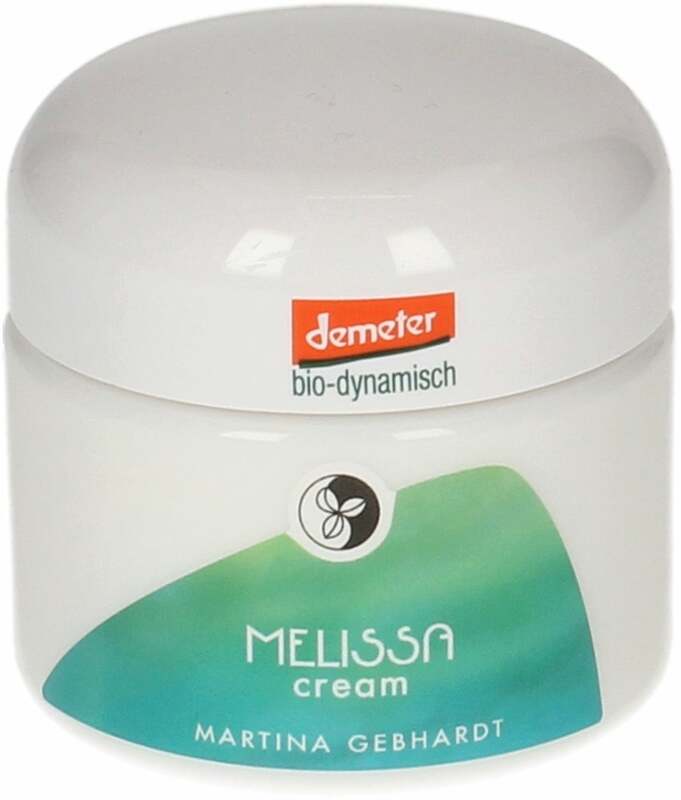 The Melissa Cream by Martina Gebhardt has soothing, harmonising and energizing skincare properties, particularly suitable for combination skin types. 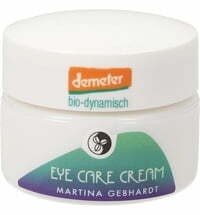 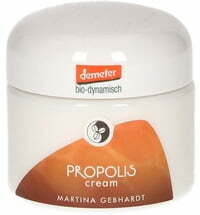 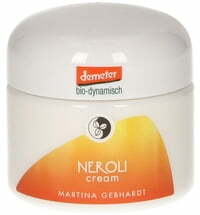 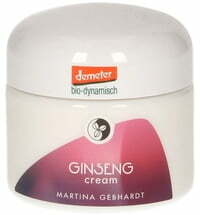 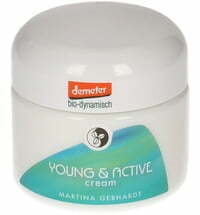 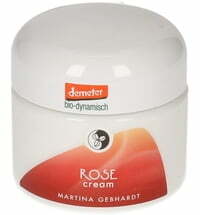 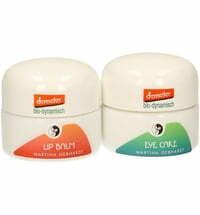 The cream tones, invigorates and harmonises the skin. 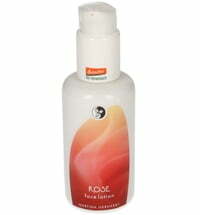 The refreshing extracts and scent ensure the best nourishment for skin during the summer. 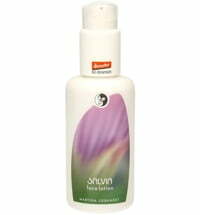 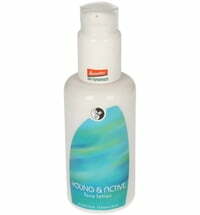 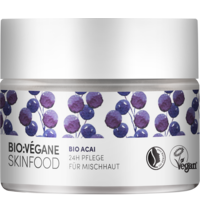 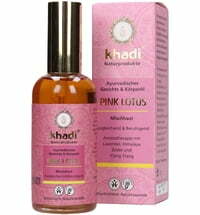 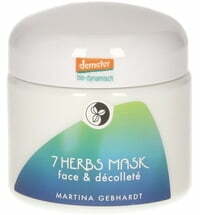 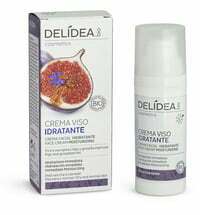 Application: Use sparingly and massage into the skin until the product is completely absorbed. 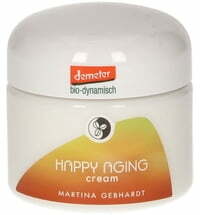 I have combination skin and I think this cream is way to greasy. 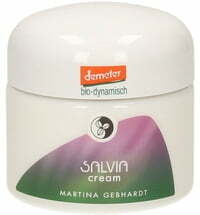 I have never encountered a cream for this kind of skin type that is this greasy. I would disagree that it can be used during summers!! 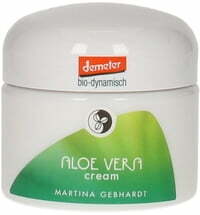 I'm using it now as a night cream since I feel it has a nourishing effect.